The man had no choice but make amends for what he did. 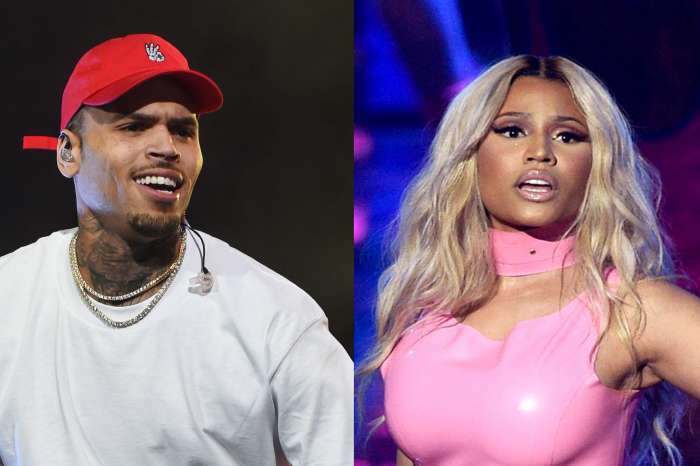 Following Offset’s cheating scandal on his fiancée Cardi B, the Migos member decided it was the time he showed Cardi how sorry he is by showering her with presents! That being said, after the female rapper admitted that she was indeed cheated on, Offset took to social media to share a pic featuring himself shopping for some expensive jewelry. Was he looking for an ‘I’m sorry’ gift? But to not make it that obvious, it so happened to be some last minute Christmas shopping for necklaces and watches. ‘Happy Gday. @jewelryunlimited Help With My Xmas.’ The man captioned the pic he posted on Christmas day. After what the rapper couple went through this past week, Caedi deserves something really nice from her fiancé. All in all, it looks like she’s already forgiven him, but that doesn’t mean he can’t show her how much he regrets it and how much she means to him with some expensive bling. 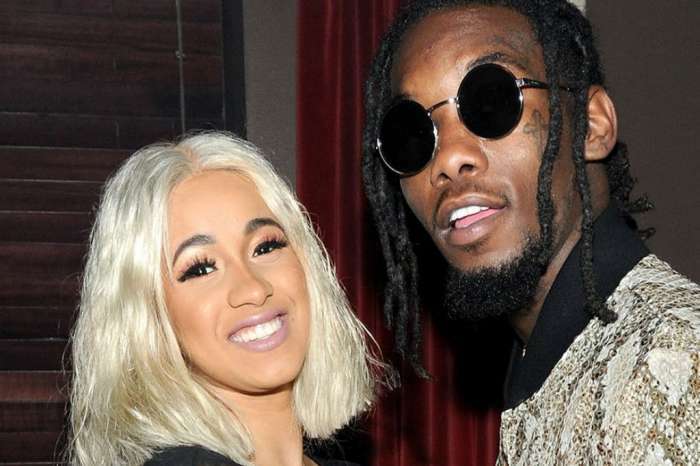 As you may already be aware, not too long ago, Offset’s iCloud account was hacked, and a video of him with another woman surfaced. Fans realized, based on his clothes, that the clip was taken sometime in September, only one month prior to him popping the big question. 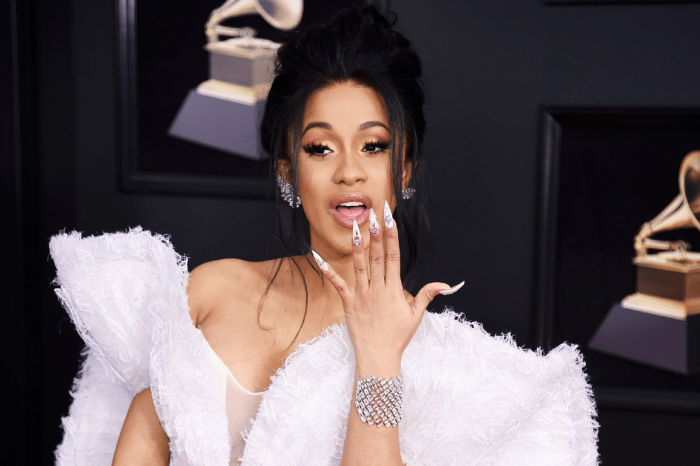 Cardi confirmed the video was real but did not reveal if she already knew about his cheating or not. Do you think that Cardi and Offset are going to last?